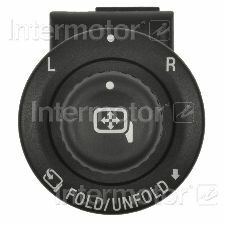 Showing 1 - 5 of 5 Products for Door Remote Mirror Switch. 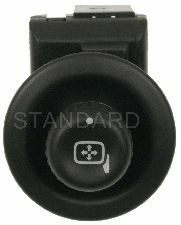 Direct-fit replacement electrically operated switch replaces damaged OE units to restore power mirror functionality. Copper alloy conductors ensure superior electrical conductivity with low resistive losses. Robust design and high grade materials meet the stringent demands of today's service professional. 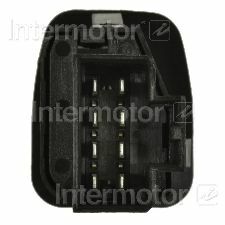 All of our switches are made to OE spec to ensure proper fit, form and function. 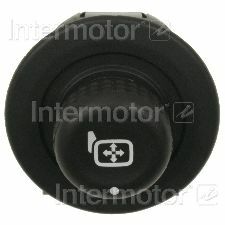 Each remote mirror switch is a direct-fit replacement electrically operated switch that replaces damaged OE units restoring power mirror function. Copper alloy conductors ensure superior electrical conductivity with low resistive losses. Robust design and high grade materials meet the stringent demands of today's service professional. All of our switches are made to OE spec to ensure proper fit, form and function.